Signifying powerful emotions and the deepest colours of blood and fire is no wonder that ruby is the gem most associated with passion and desire. 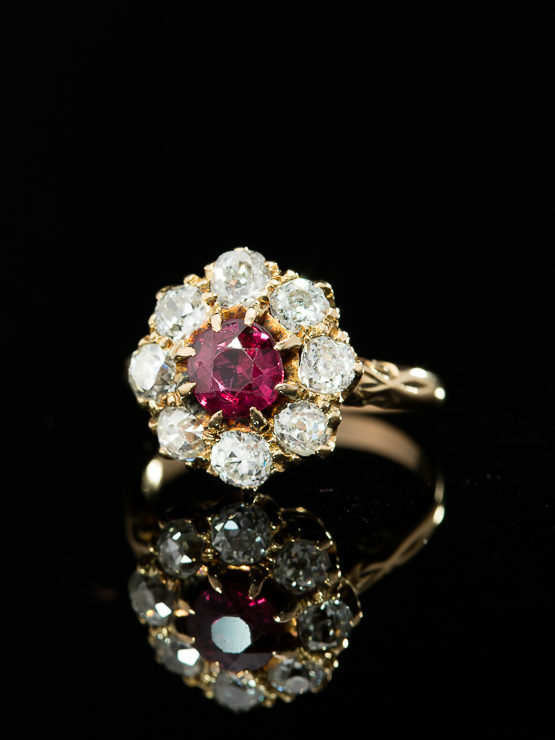 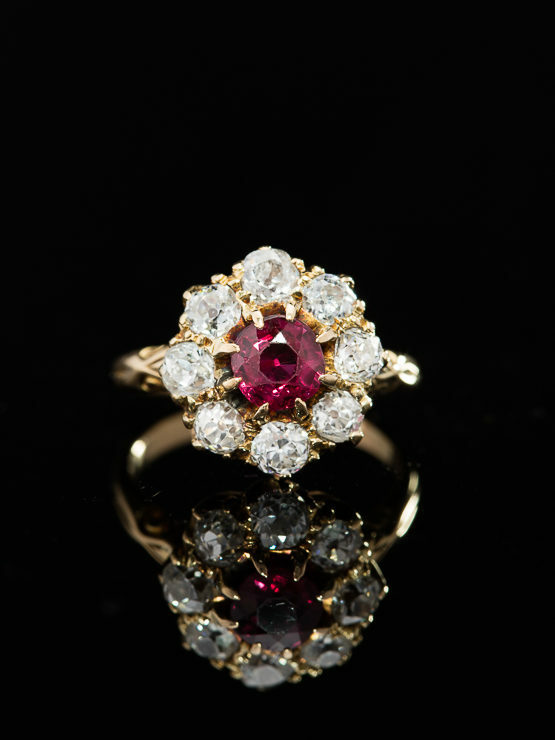 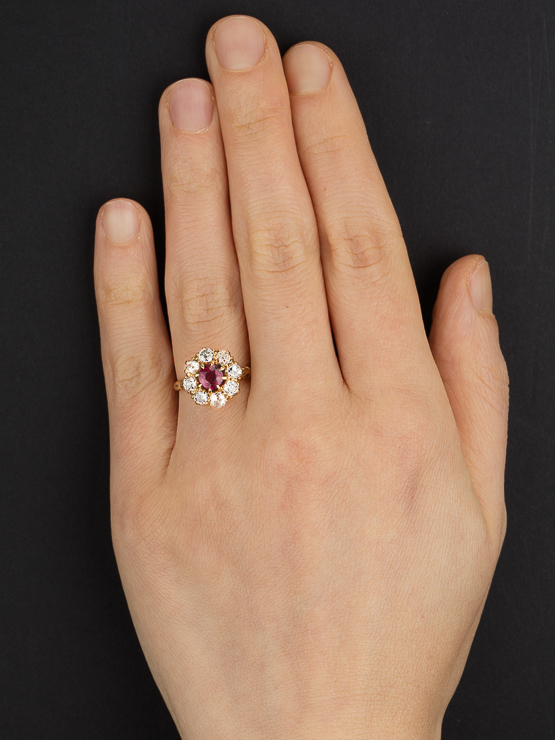 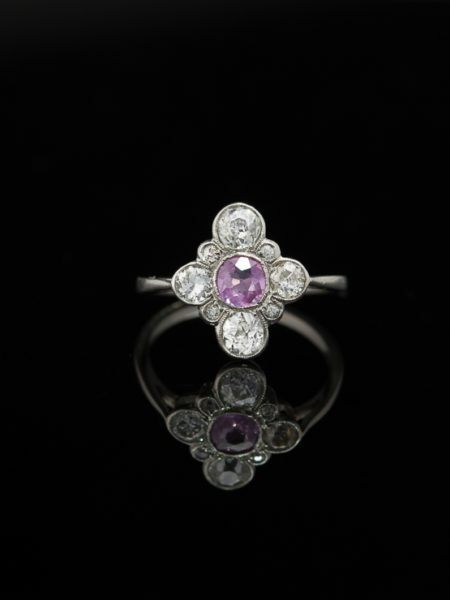 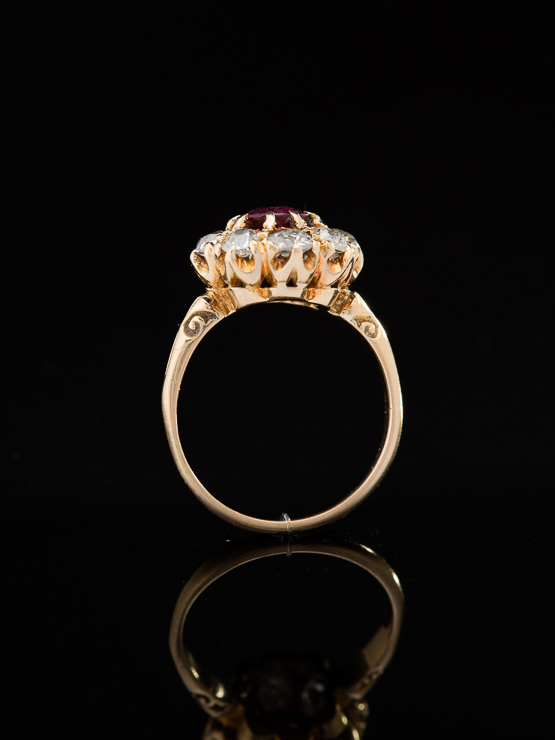 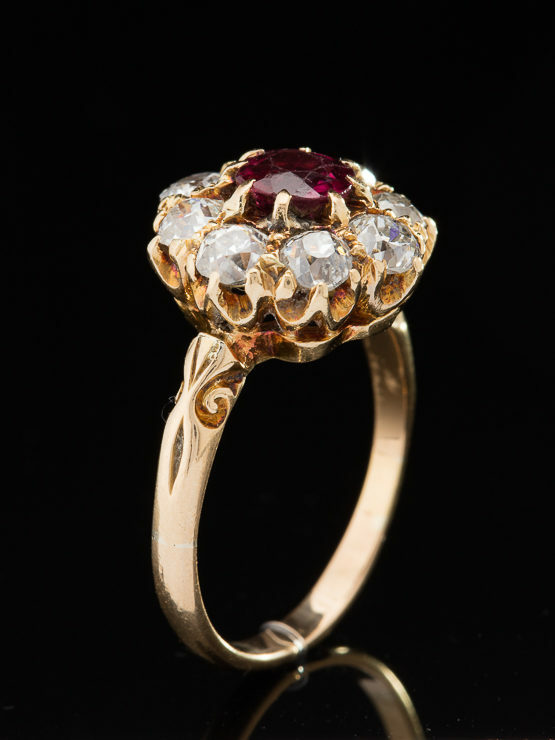 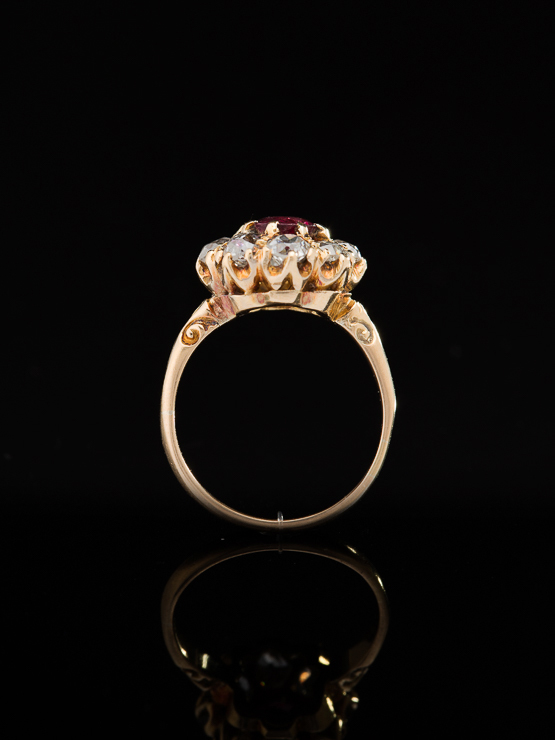 Timeless, sophisticated and dramatic, in fashion from centuries here a stunning .73 Ct natural ruby and 1.59 Ct diamond cluster ring from Victorian era. 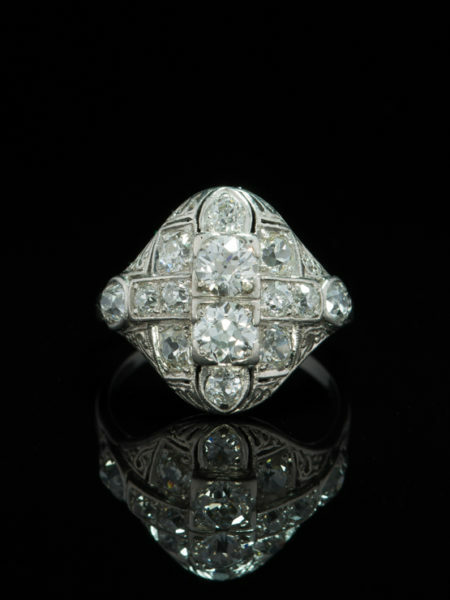 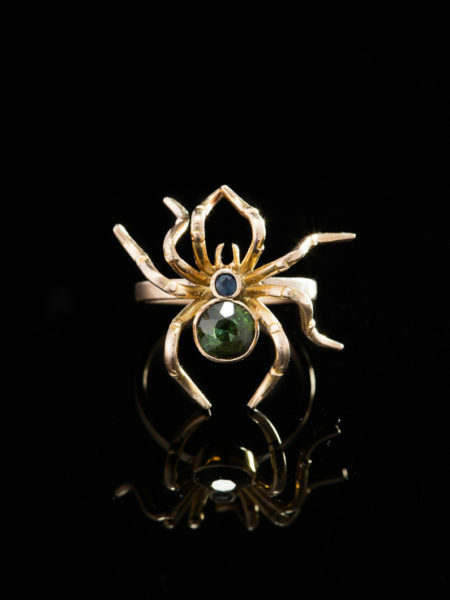 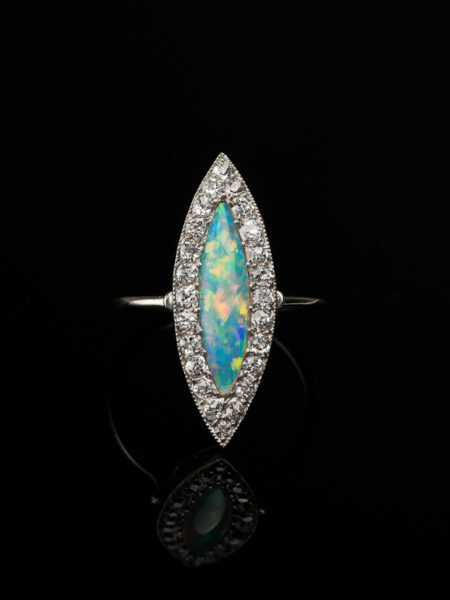 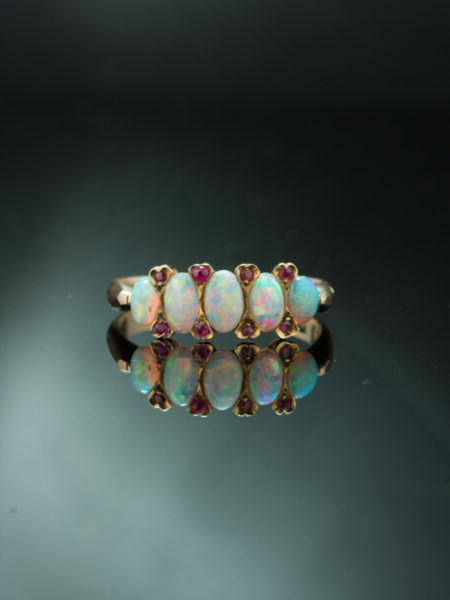 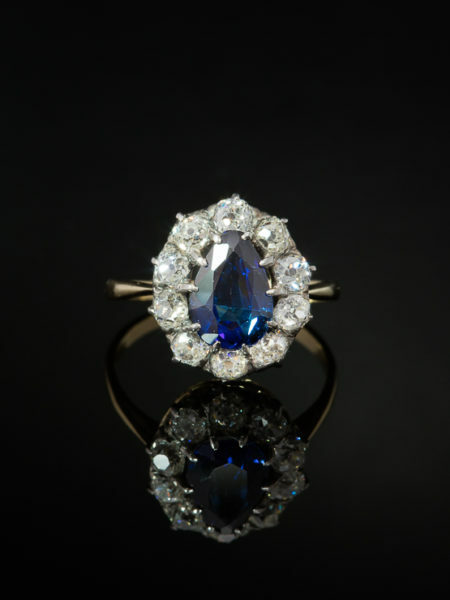 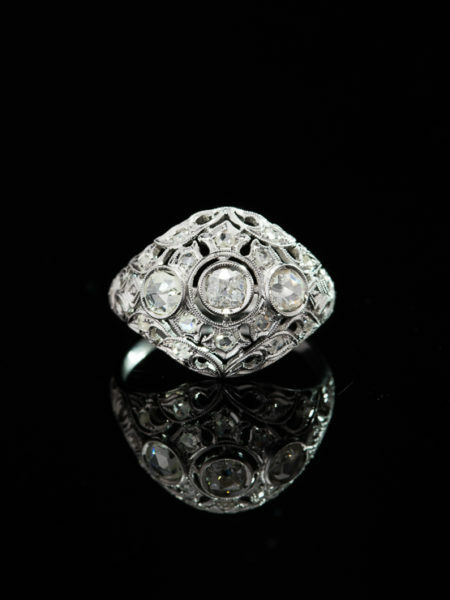 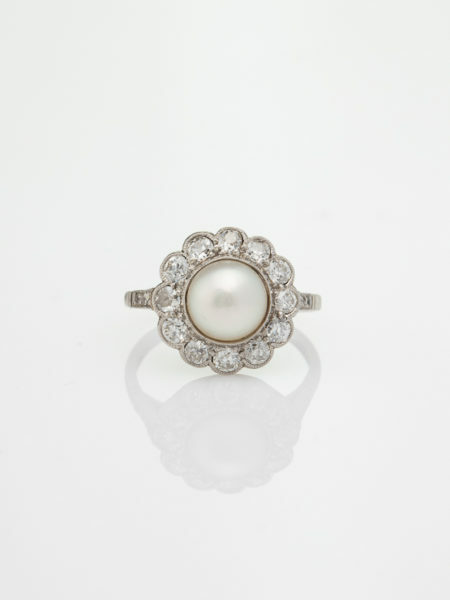 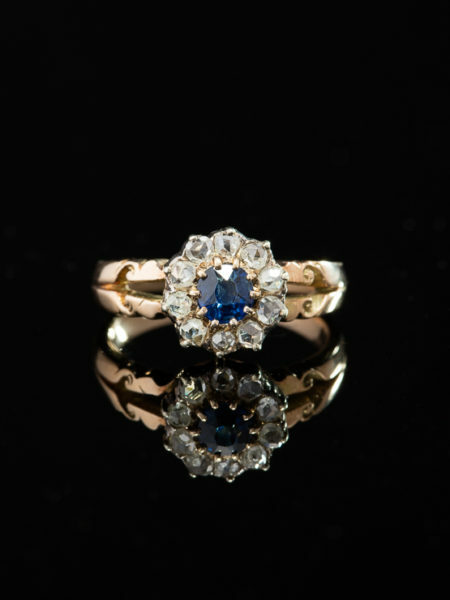 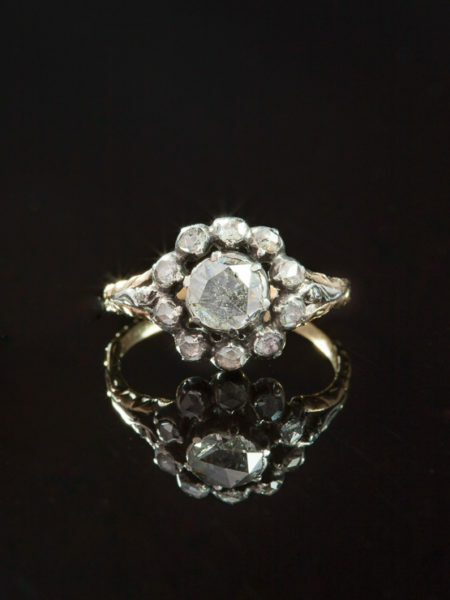 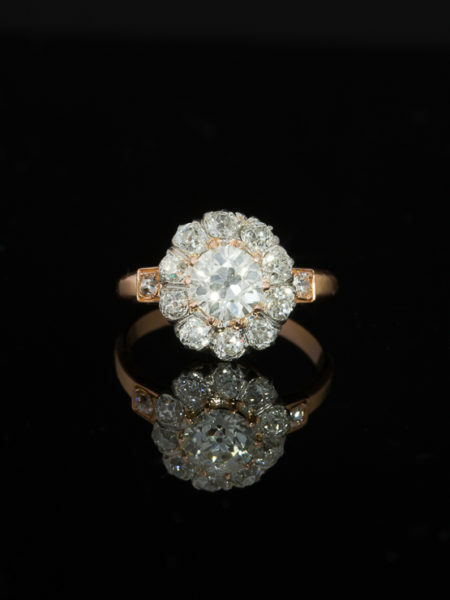 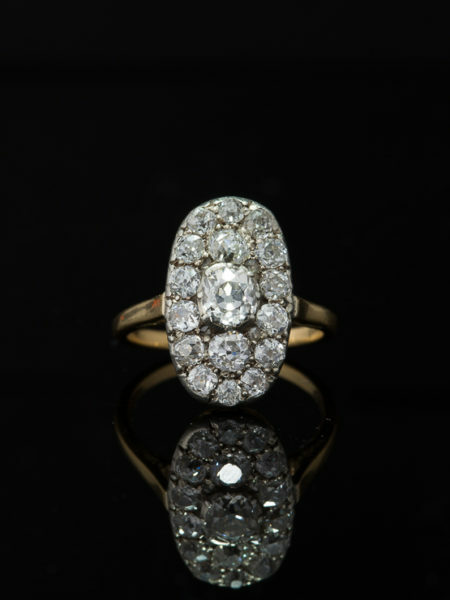 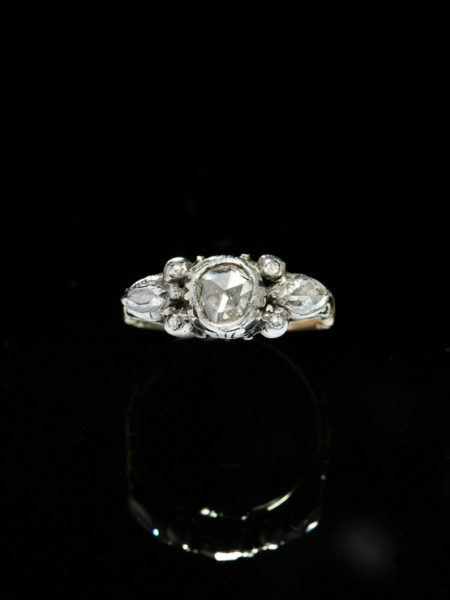 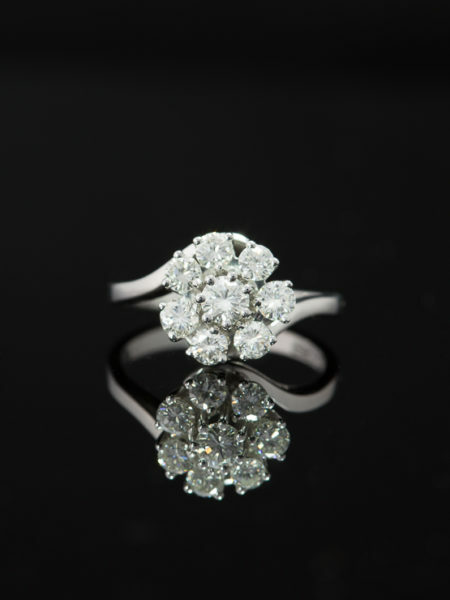 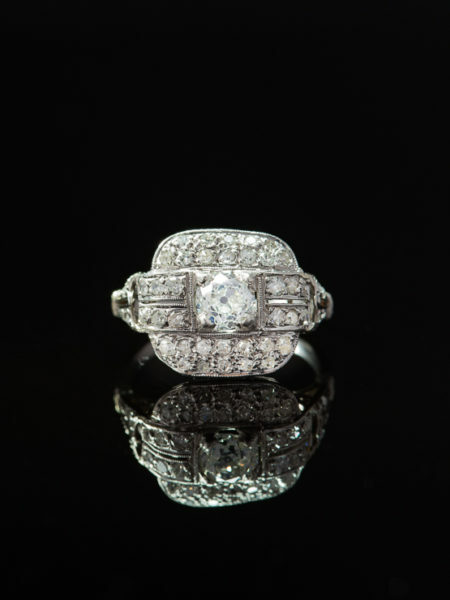 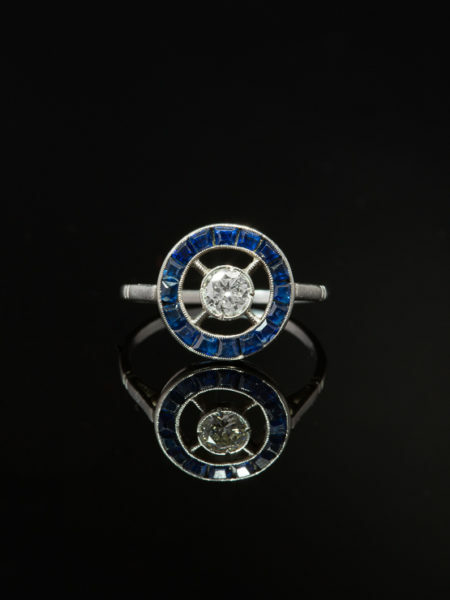 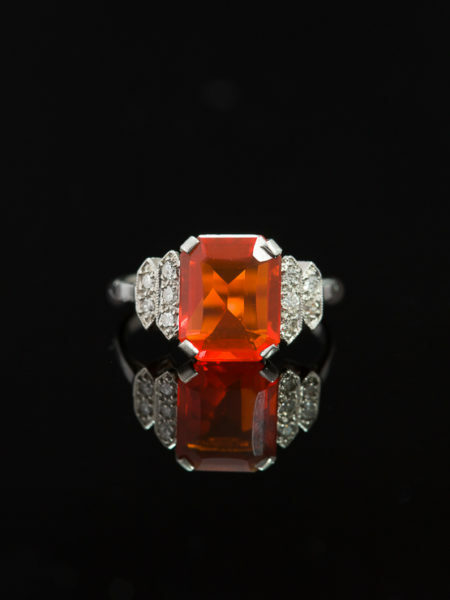 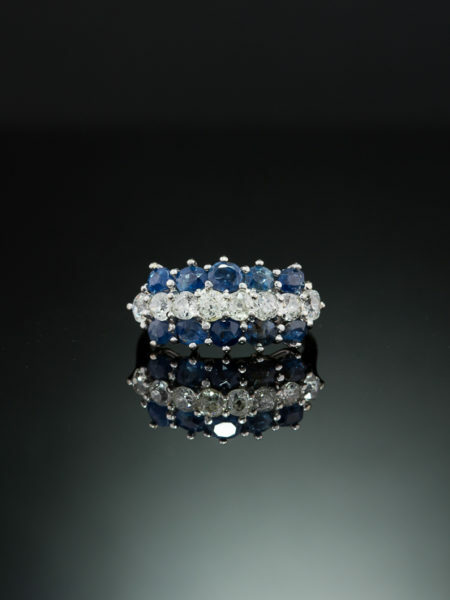 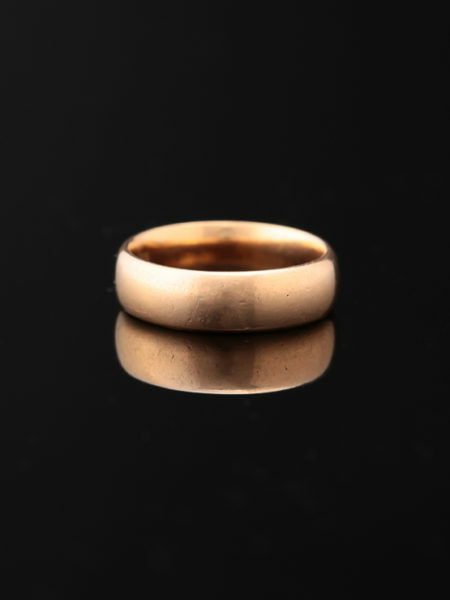 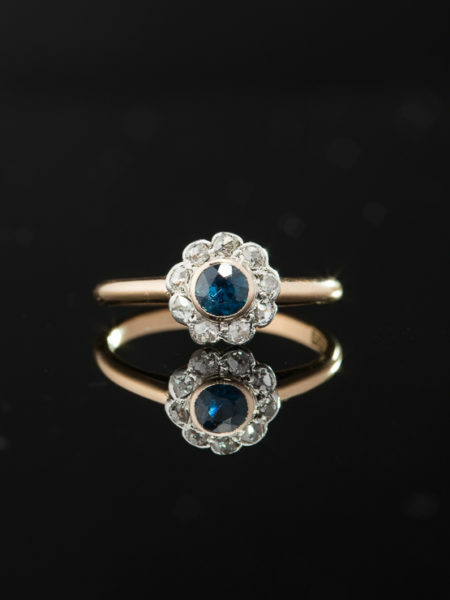 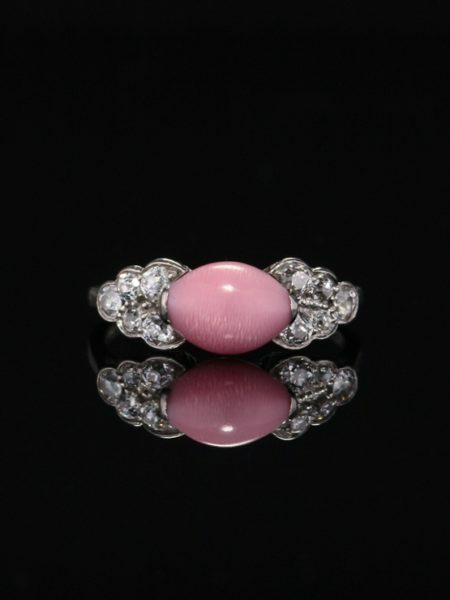 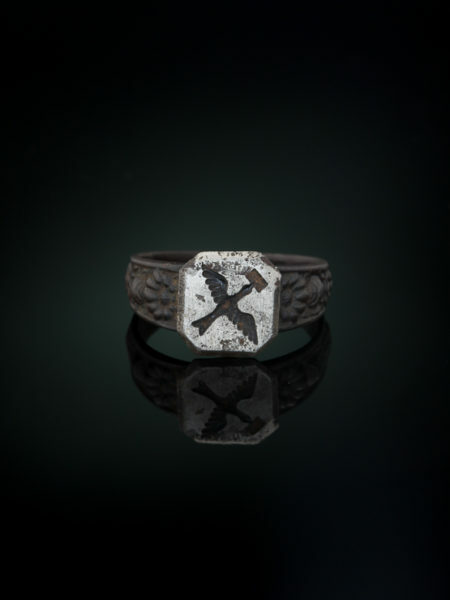 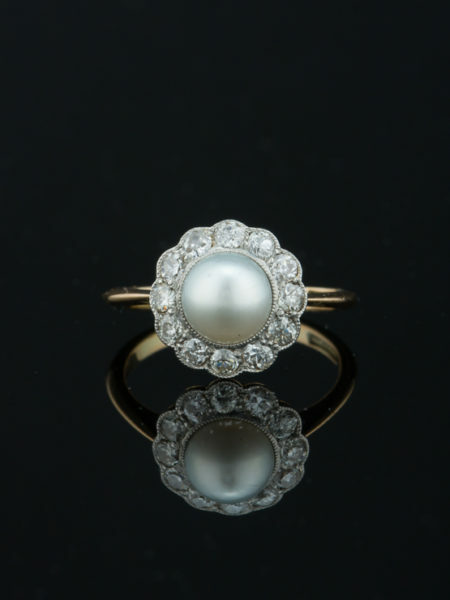 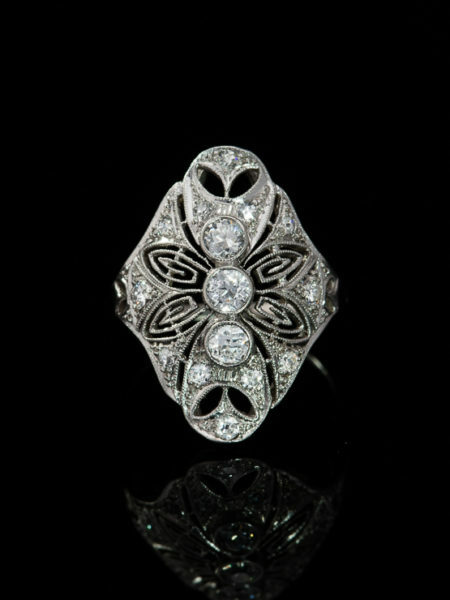 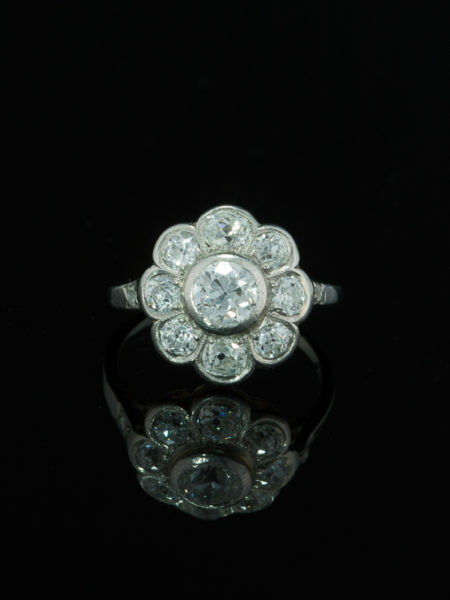 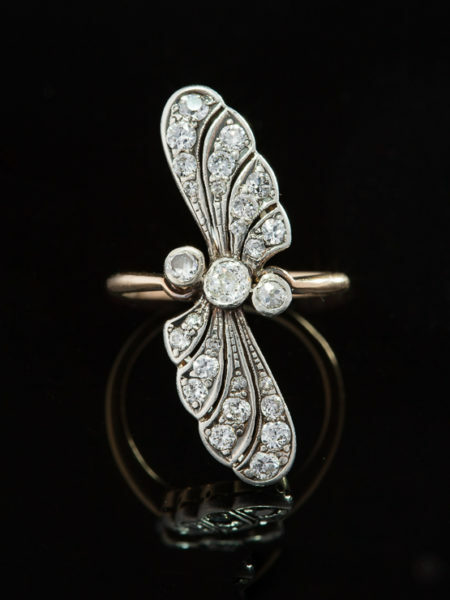 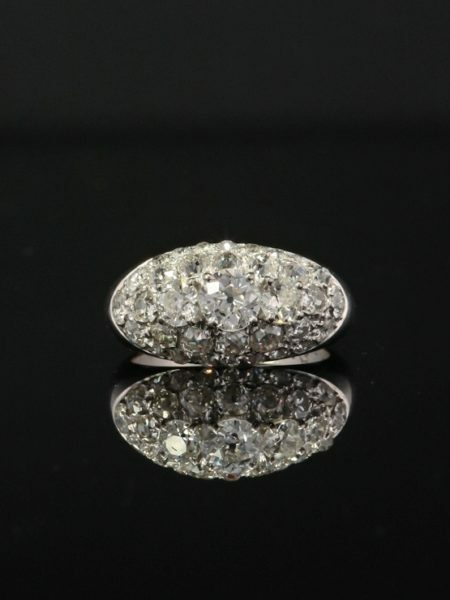 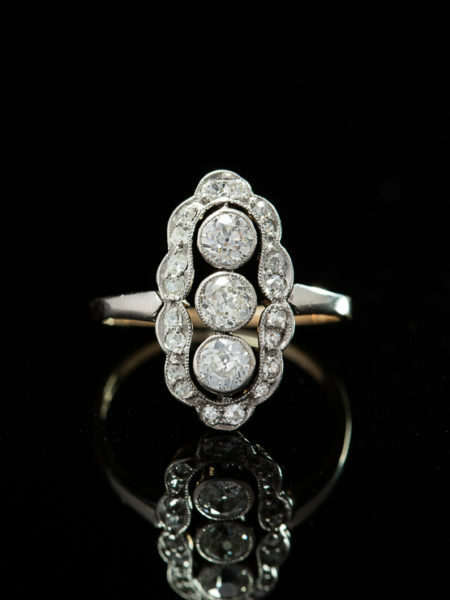 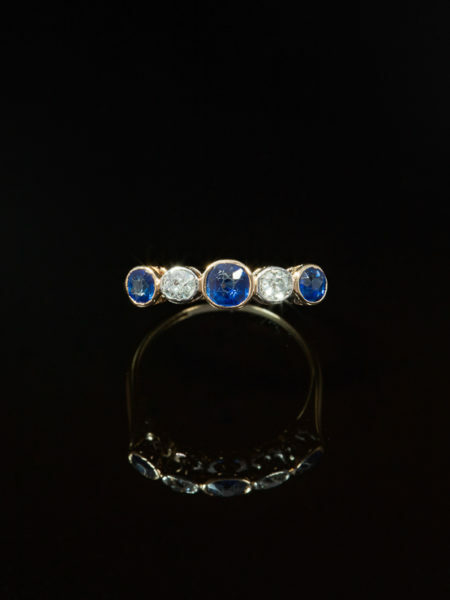 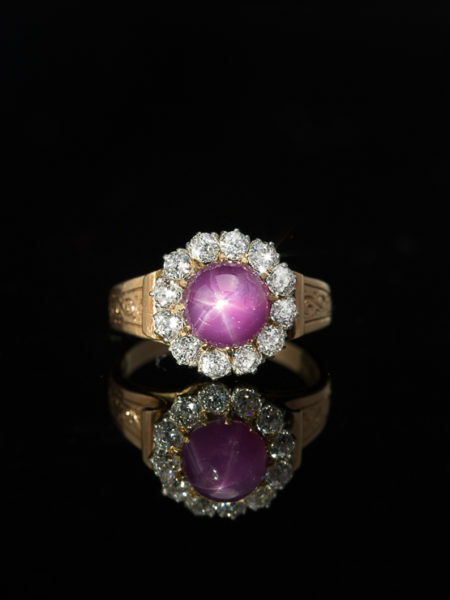 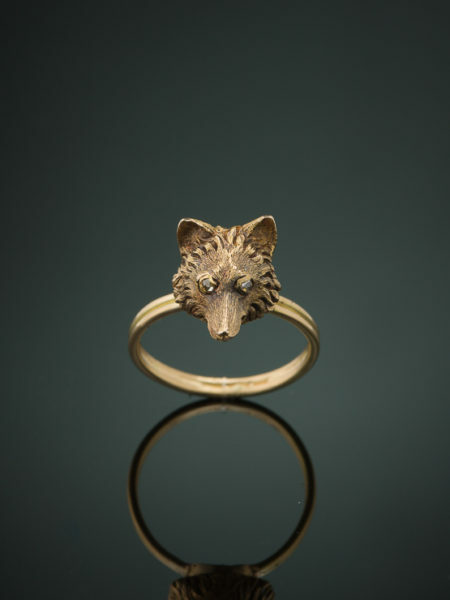 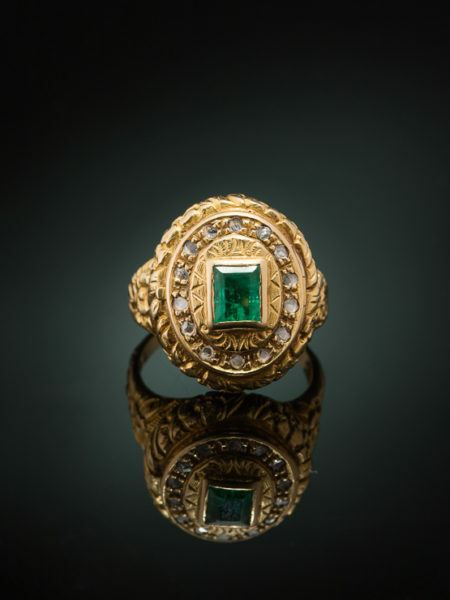 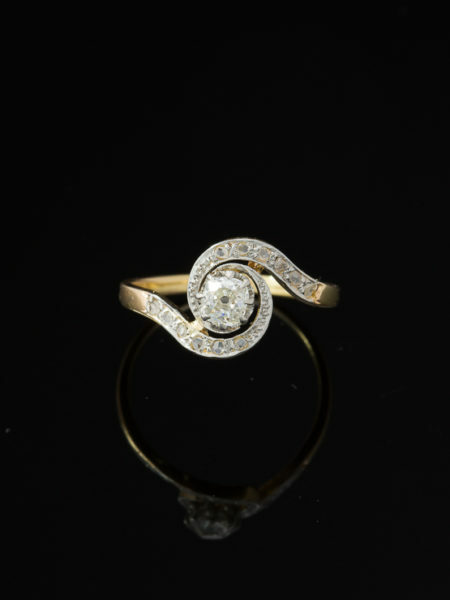 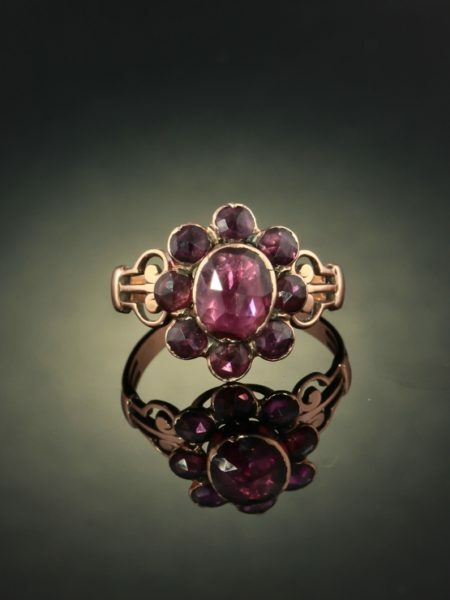 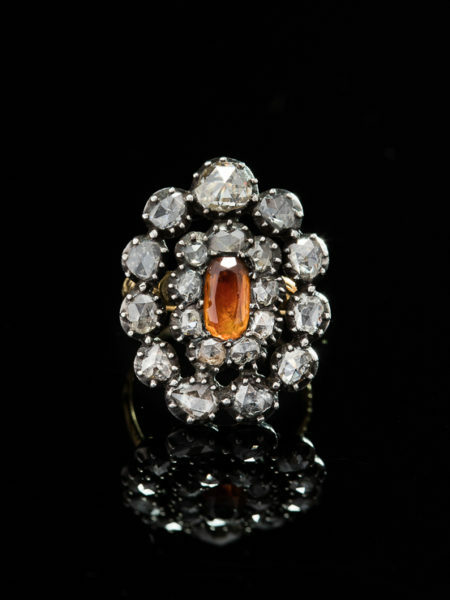 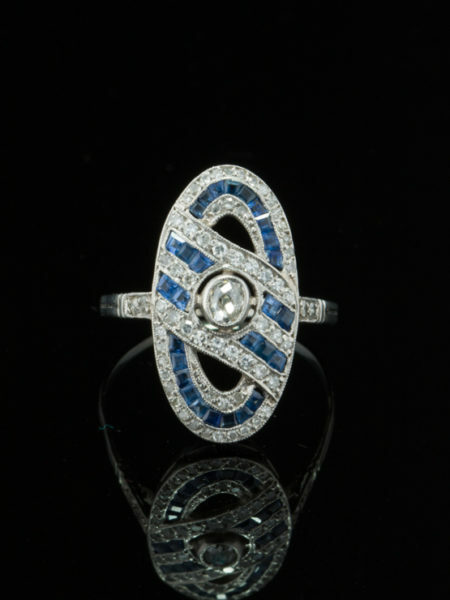 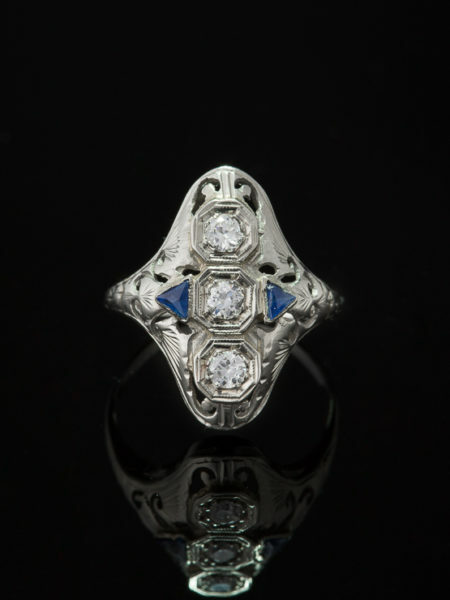 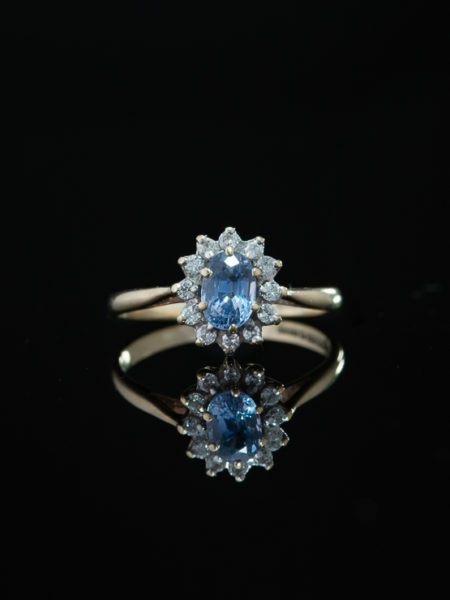 There is nothing like the look and feel of an antique ring, it has a presence like no other, it simply radiates and glows with a depth that you have seldom witnessed. 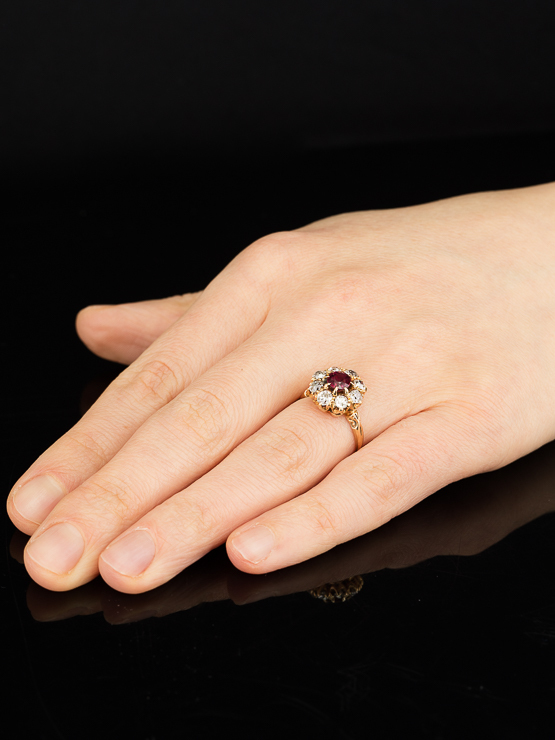 Featuring a richly coloured, antique round faceted cut natural ruby of approx .73 Ct capture the eye and soul with its vibrant hot pink red hue, set in a classic cluster conformation. 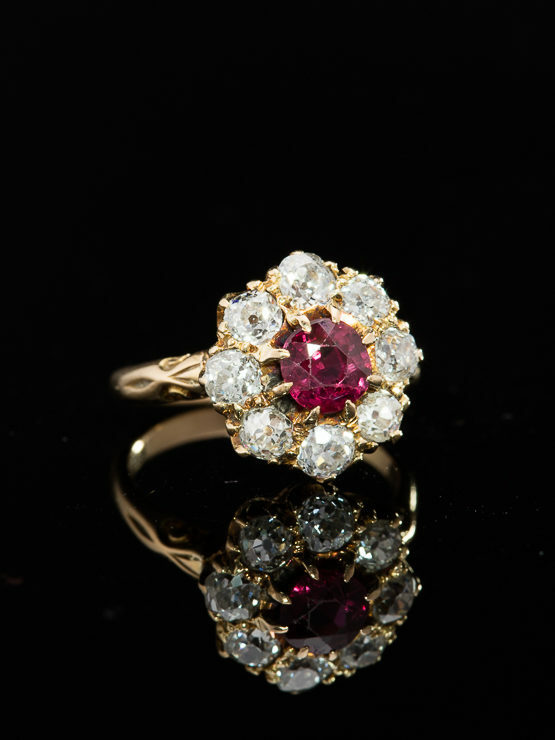 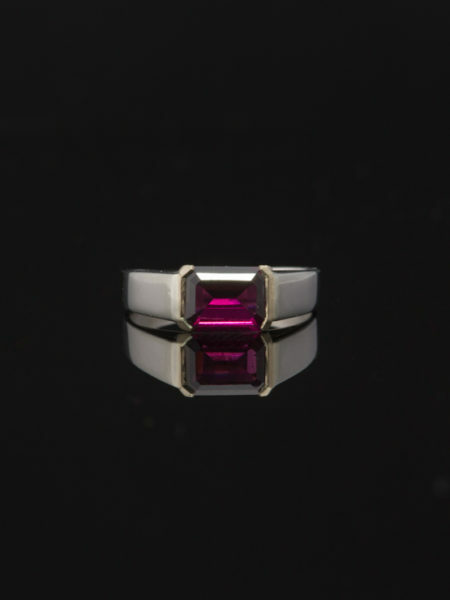 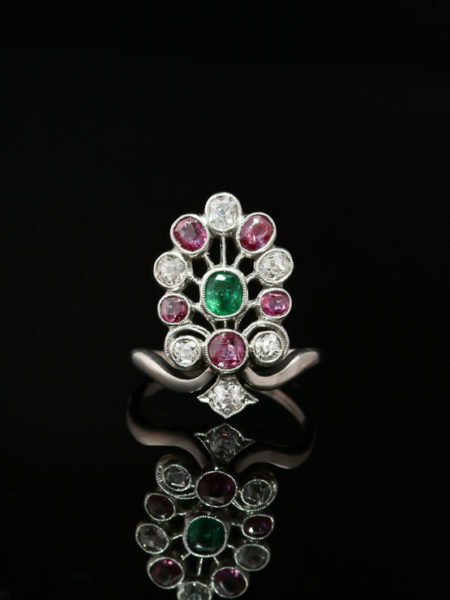 A corolla of eight (8) icy sparkling old mine cut diamonds, full of life and personality, totaling approx 1.59 Ct beautifully contrasts the ruby. 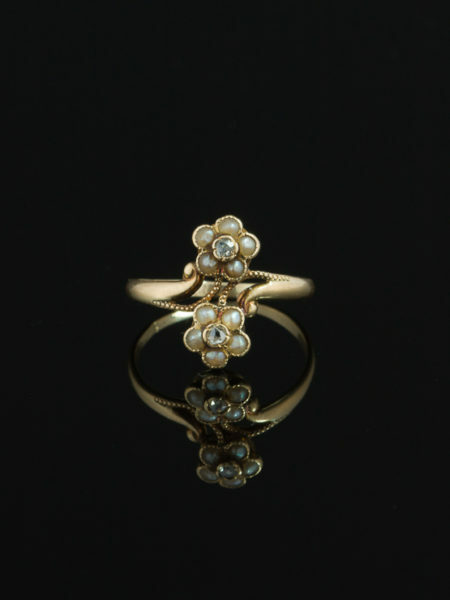 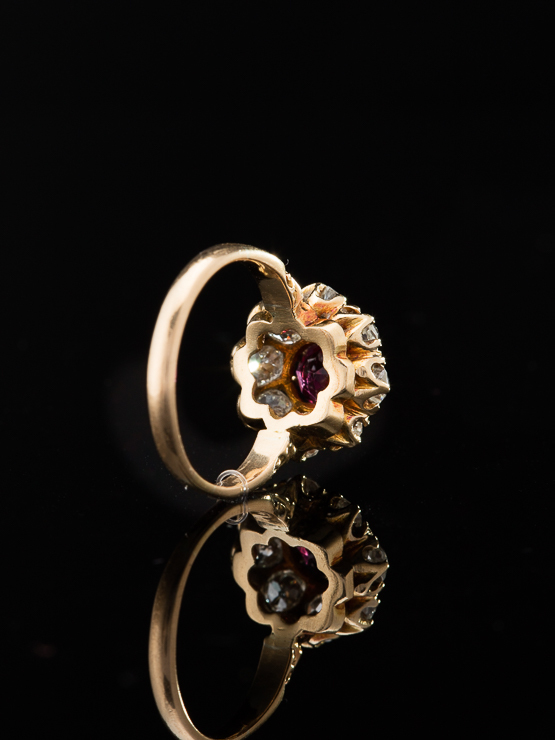 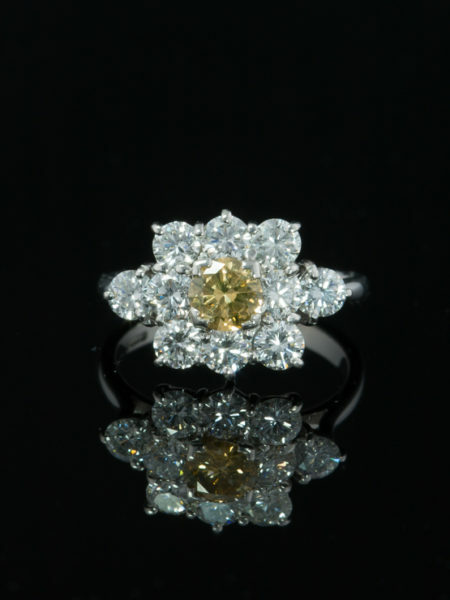 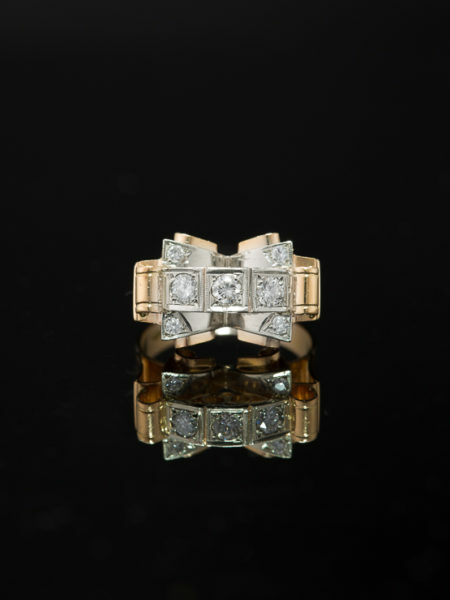 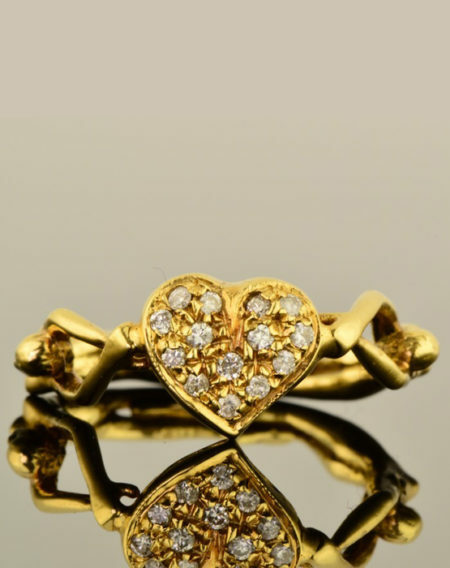 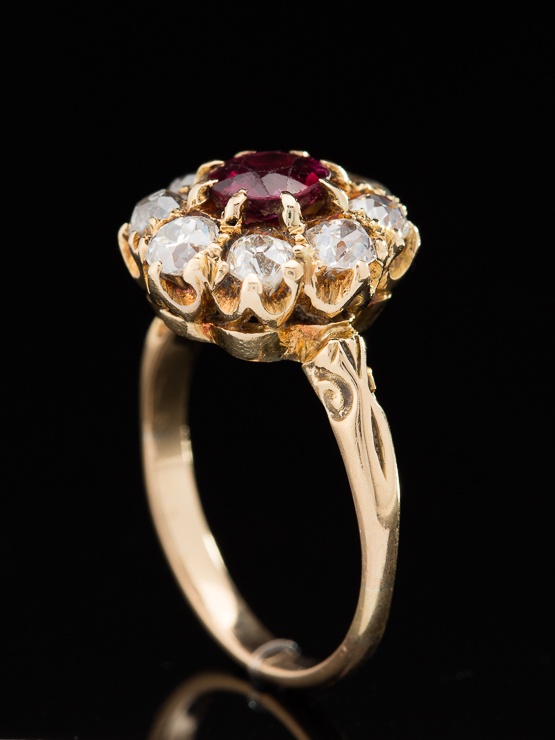 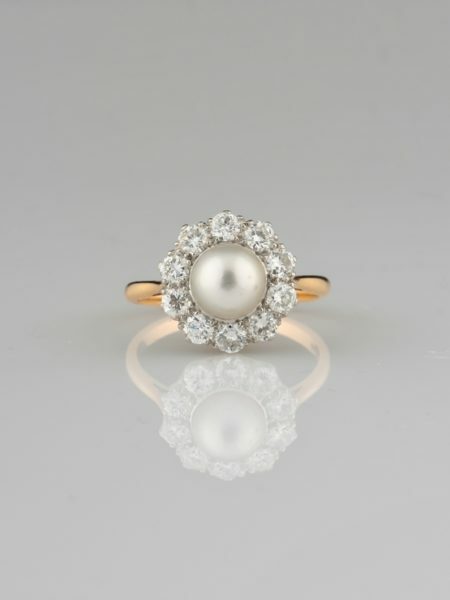 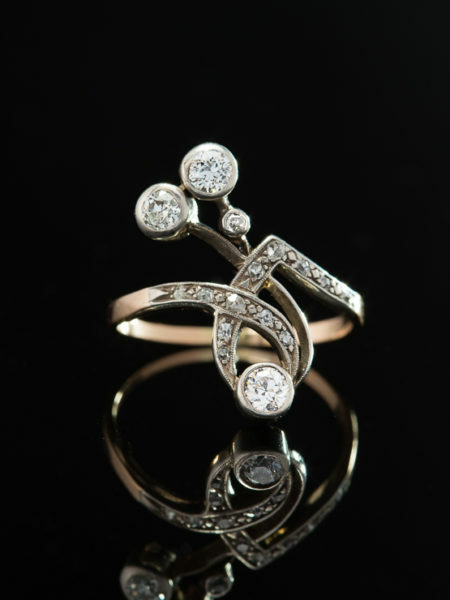 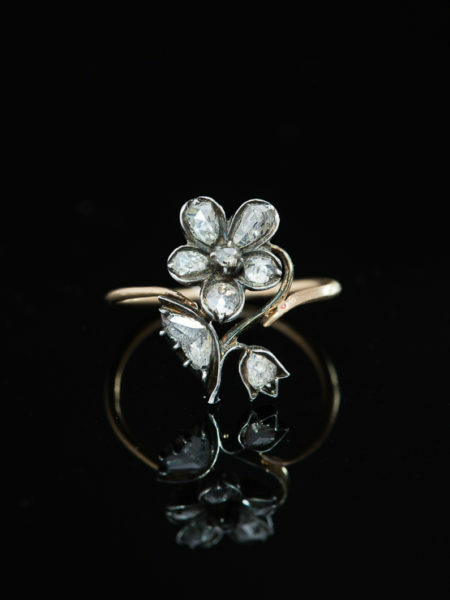 Artfully crafted in 18 Kt yellow gold during Victorian era, tested. 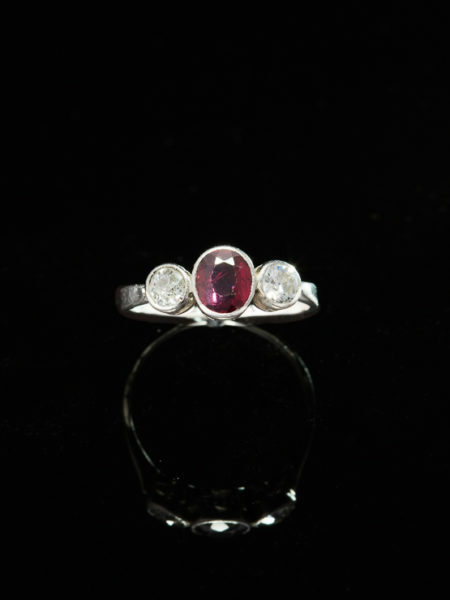 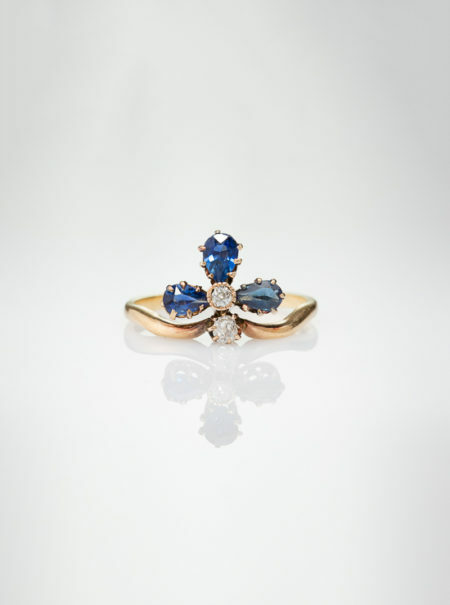 Romantic engagement or anniversary ring, right hand charmer or to add bursting colour to any outfit.